"The babies are dying." 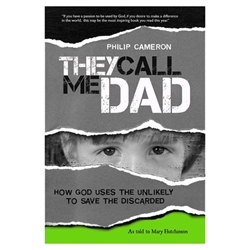 He wouldn't know it at the time, but those four words would forever change Philip Cameron's life. 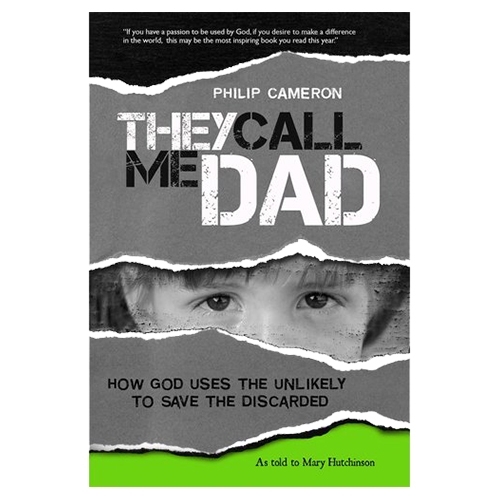 Both heartbreaking and inspiring, They Call Me Dad is the story of one man's fight to protect and care for those the Bible calls the "least of these" (Matthew 25:40).From rescuing dying babies in the former Soviet Union to protecting and loving the orphans of Moldova, They Call Me Dad will take you into dark, unspeakable places-places of stench, abuse, and death. But it will also show you what can happen when you step out of your comfort zone and allow God to use you for His purpose. So come on a journey that will enrich, challenge, and change your life. Copyright © TCT Ministries. All Rights Reserved.